In an area of outstanding natural beauty and within a few minutes walk of spectacular clifftop scenery, Blue Hills is a beautiful, peaceful site situated only a short distance from many of Cornwalls attractions. Located approximately 5 minutes drive from Perranporth and St Agnes. Perranporth, Truro, Newquay and Surrounding areas. 'Cornish Surf Campers' offer affordable camper van hire in Cornwall and their funky 2 berth camper is a head turner for sure. Equipped with a cooker, sink, fridge and internal surfboard storage, this van will set you up perfectly for exploring Cornwalls hidden gems and spectacular coastline. Offering panoramic coastal views, Tollgate offers generous pitches within four enclosed areas. Less than 1 mile to Perranporth's shops and beach it is only a short drive into the village. There are three walks down to the beach, the shortest of which being 15 - 20 minutes, with spectacular views and can be easily undertaken with pushchairs and young children in tow. 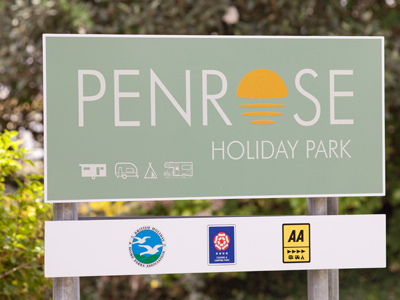 A beautiful family run holiday park catering for families and couples in touring caravans, tents and motorhomes, or for those who like the comforts of home, we also have 3 brand new holiday homes to hire. Just 2.5 miles from Perranporth, set in idyllic surroundings, Silverbow is a beautifully landscaped park offering a real sense of being in nature. 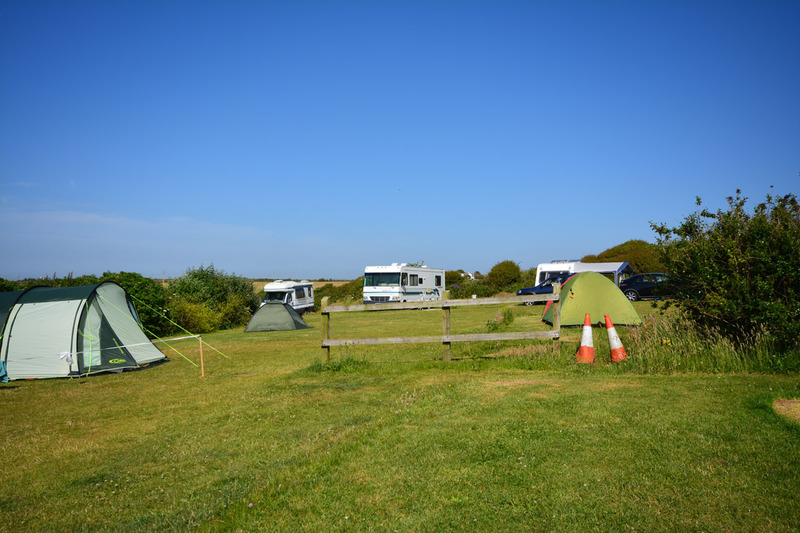 It's a friendly, family run 16 acre park with 14 leisure and super leisure homes plus beautiful, spacious camping pitches. The park and its facilities have been thoughtfully and lovingly developed over 40 years with quality, space and tranquility in mind. 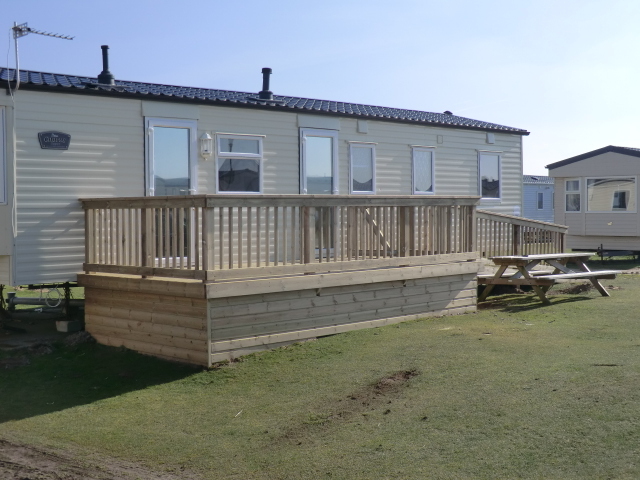 A wonderful holiday home fully equipped to accommodate 8 people, situated on the Perran Sands Haven Holiday Park. This caravan is privately owned and maintained to a high standard. The caravan is a 2009 model fitted with double glazing and heating to keep you warmer in those colder months.